WILD THINGS is the story of America’s war on native carnivores. Many ranchers see wolves, coyotes, mountain lions and other large carnivores as nothing more than a threat to their livestock. Over decades, government trappers in U.S.D.A.’s Wildlife Services program have killed millions of these majestic predators, often at the demand of the ranching industry. It is a battle against nature that is costly, brutal, and not very effective. Even worse, it damages ecosystems because nature requires predators to maintain balance. Does the battle really need to be fought? 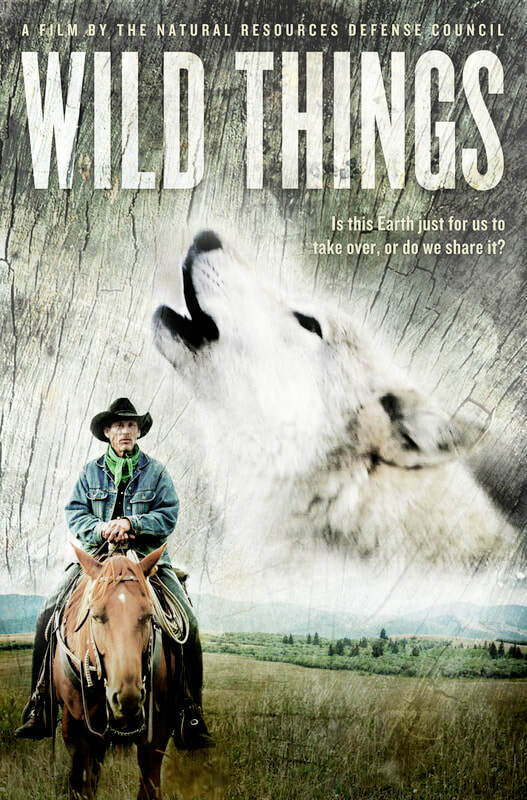 Wild Things introduces audiences to a new generation of ranchers that rejects the savagery of the past. They are using new technology and ancient methods of animal husbandry to protect their livestock without violence. The message of Wild Things is that humans can coexist with native carnivores peacefully, and that ending our war against them will help nature prosper.